Taylor has lived in Redding for 5 years. She is a wife and mother of two. Taylor’s passion for health and fitness blossomed at a young age and has always been something she loved to pursue. Taylor always strives to love her best life, which led her to become an ISSA Certified Personal Trainer and an ISSA Certified Sports Nutrition Coach. 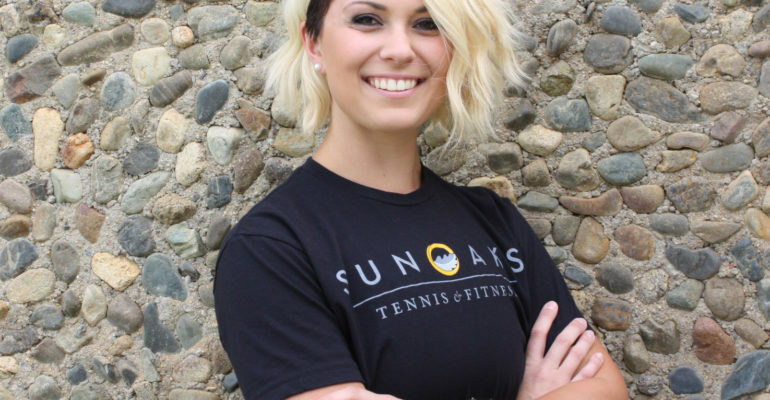 Taylor’s heart and passion is to walk side by side with clients in their wellness journey to achieve and sustain their goals, whatever they maybe.